Download this book (PDF) Price includes VAT, unlike print books, digital books are subject to VAT. 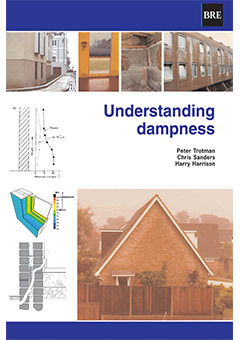 Over 2 million UK homes suffer from widespread condensation and dampness. 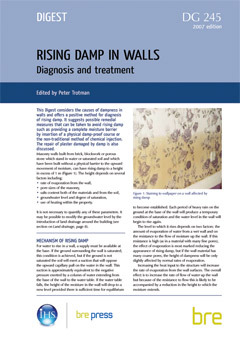 This guide discusses what causes the condensation, how to make a correct diagnosis, and what the householder can do to cure the problem. It outlines simple measures including improving ventilation, heating and insulation. 4 pages. This item is DIGITAL DOWNLOAD (PDF). You will receive an email with a link to your publication after completing the purchase, the link will also be available from the 'Your account' page. There is also a physical version of this title available here, it is normally dispatched in 1 working day.